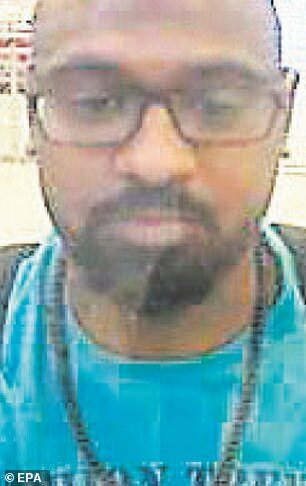 One of the 15 Saudis who flew to Turkey on the day journalist Jamal Khashoggi disappeared has been killed in a car crash, it has been claimed. 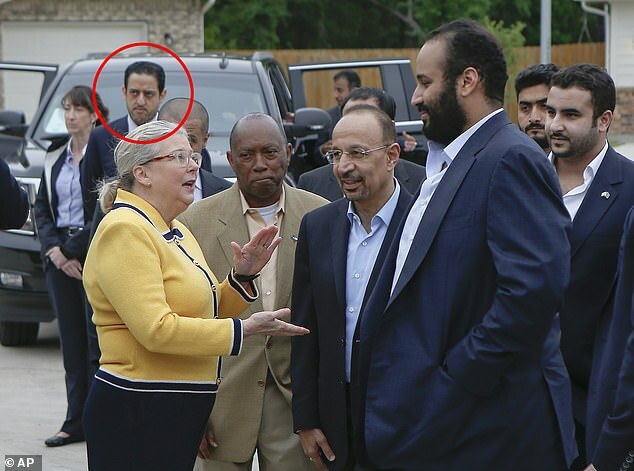 Meshal Saad M. Albostani has been named among a group of men wanted for questioning after Khashoggi went missing having entered the Saudi consulate in Istanbul two weeks ago. It has now been reported that Albostani, a lieutenant of the Saudi Royal Air Force, has died in a ‘suspicious traffic accident’. 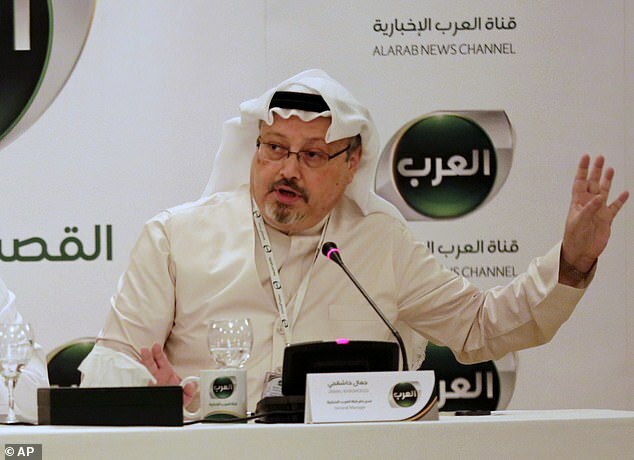 Turkish pro-government Yeni Safak, which carried the report, is the same newspaper that published what it said were details from audio recordings purportedly documenting Khashoggi’s torture and interrogation at the Consulate building. But Turkey has yet to share with the U.S. government or key European allies any graphic audio or video evidence it allegedly collected on the US-based Saudi journalist’s visit to the embassy. 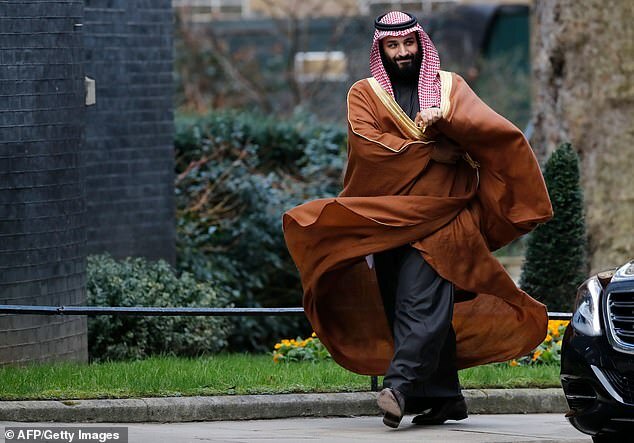 Meanwhile, CCTV images have emerged purportedly showing another of the 15 Saudis, Maher Abdulaziz Mutreb, entering the consulate building on the day the writer vanished. Yeni Safak reported that there was little more detail about the car crash that supposedly left Albostani dead. 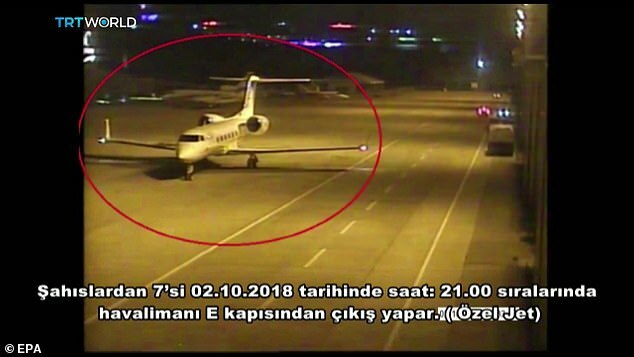 Last week, Turkish newspaper Sabah released CCTV images of Albostani among a group of men who flew into Istanbul on the day Khashoggi went missing. 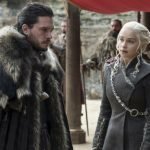 They were pictured arriving at Ataturk airport’s border control having flown into Turkey in two private jets from the Saudi capital Riyadh. 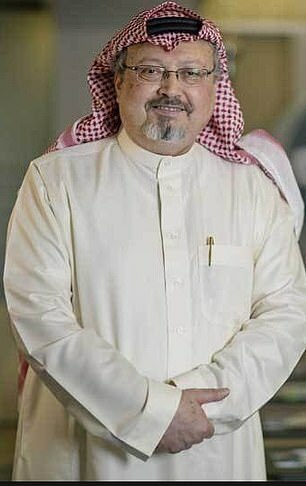 Meanwhile, a Saudi team investigating the disappearance has left the Saudi consul general’s residence in Istanbul, a Reuters witness said early on Thursday. 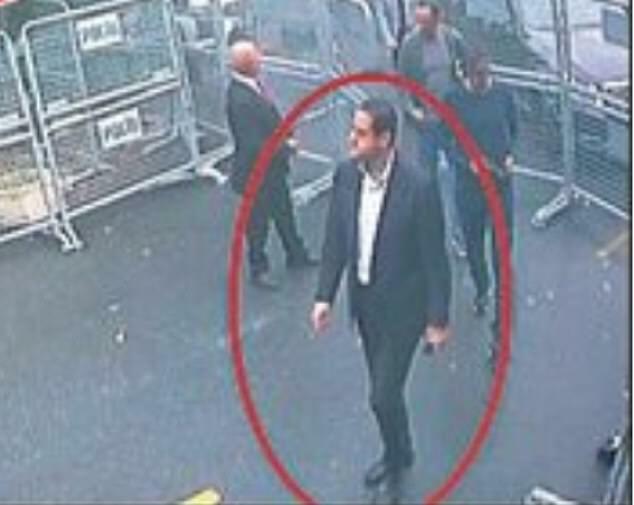 This morning, images emerged in another pro-government Turkish newspaper purporting to show a man who previously travelled with Saudi Crown Prince Mohammed bin Salman’s entourage to the US entering the Saudi Consulate just before Khashoggi vanished. 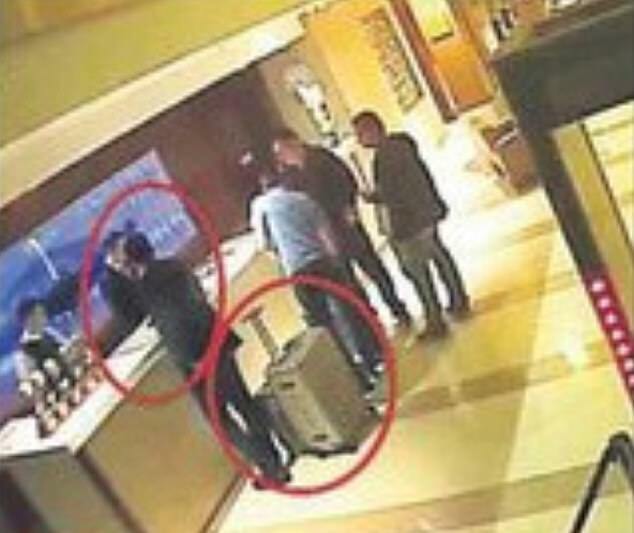 The Sabah newspaper’s report showed the man, named as Maher Abdulaziz Mutreb, also later outside the Saudi consul general’s home, checking out of a Turkish hotel as a large suitcase stood by his side, and leaving Turkey on October 2. The Sabah report showed the man walking past police barricades at the consulate at 9.55am with several men trailing behind him. 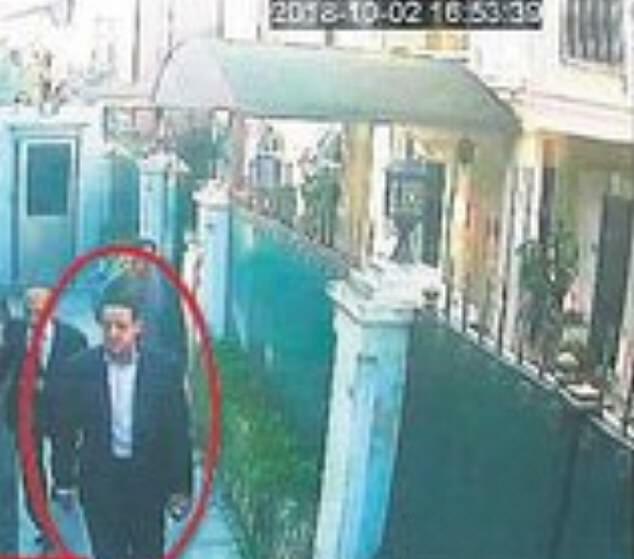 Khashoggi arrived at the consulate several hours later at 1.14pm, then disappeared while his fiancée waited outside for him. 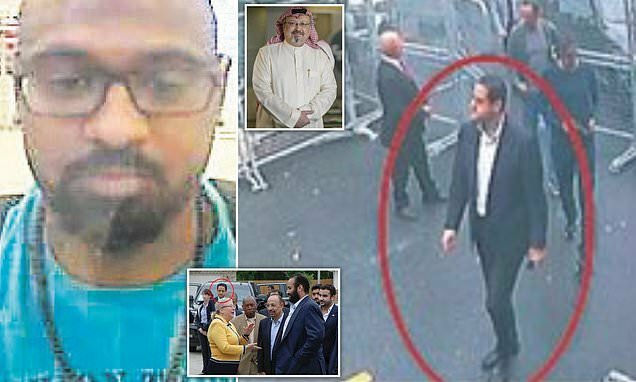 Previously leaked surveillance footage showed consular vehicles moving from the consulate to the consul general’s official residence, some 1.2 miles away, a little under two hours after Khashoggi walked inside. The Sabah newspaper showed an image of the man at 4.53 pm at the consul’s home, then at 515pm checking out of a hotel. He later cleared airport security at 5.58pm. 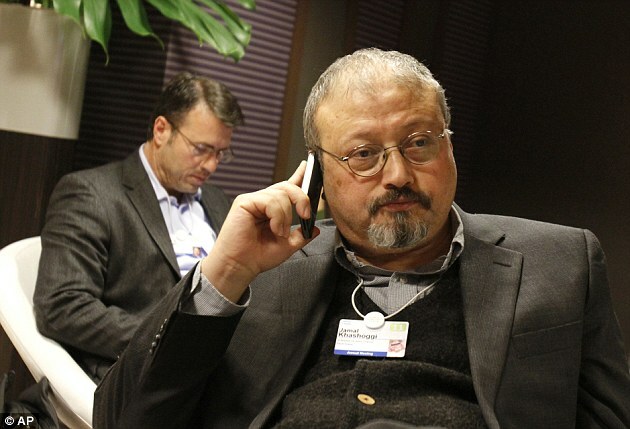 Yeni Safak had reported that Khashoggi’s alleged torturers severed Khashoggi’s fingers during an interrogation, and that he was killed within minutes. 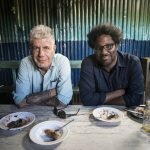 According to the report, his body was later beheaded and dismembered by his killers. ‘We have asked for it, if it exists … I’m not sure yet that it exists, probably does, possibly does,’ Trump said. ‘I’ll have a full report on that from Mike (Pompeo) when he comes back … That’s going to be the first question I ask,’ he said. How old is Claudia Winkleman, what is the Strictly host's BBC salary and who is her husband Kris Thykier?